A question popped into my head while we were doing the webcast last Monday. Les and I discussed it a little bit (here’s a link to the episode), but it has lingered since then. 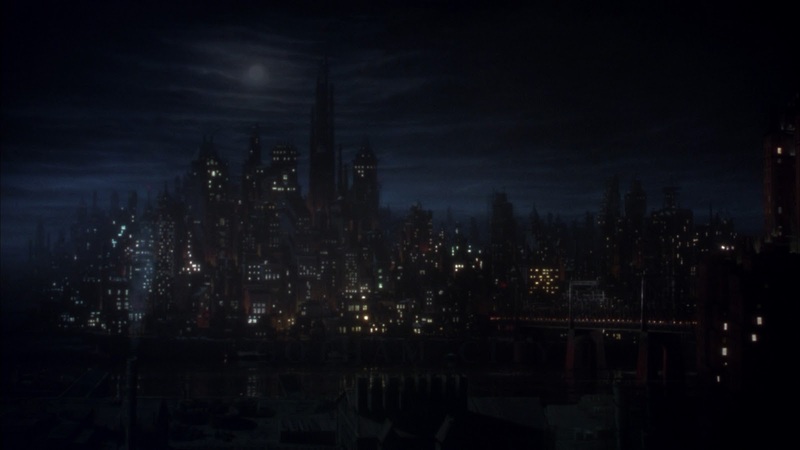 Was Gotham City EVER good, or was it always corrupt? What made me think about that was the current story arc in ALL STAR WESTERN starring JonahHex. He is recruited to find a serial killer in Gotham, but finds out that there is more evil here than the killer. I’ve been wondering, was there ever a point when Gotham was a good city? According to Wikipedia, some of the supernatural or occultish aspects of city can be attributed to a being that lies underneath the city forover 40,000 years. In addition, a Norwegian mercenary founded the city. Lord knows that if anything bad is going to happen, it will happen in Gotham(although Coast City and Bludhaven may have something to say about that). So apparently Gotham has always been corrupt or evil. I just hatethe hopelessness about it. That is the reason I’ve never watched TERMINATOR 3.The filmmakers are telling me ALL the sacrifices that were made in the first two films were for nothing – Skynet would still take over Earth. Is this the same hopelessness that Hex faces and what the Bat-family will continue to face? Granted, get rid of all the villains and corruption might make for a boring comic, but you know what I’m getting at. Now Jonah Hex is a part of the lore, which I feel is appropriate. I guess the city was destined to be evil and that there will always be a knight (wearing either a gun belt or a utility belt) to save its soul.